The Zcash Blog is now available in Russian! Read all about the new updates coming, including the Sapling Network Upgrade, the release of Zcash 2.0.0, and all the other changes to come, as Zcash approach the second anniversary of its official launch. Menlo One is a powerful framework for building decentralized applications with the speed of a traditional web app. The decentralized database and Proof-of-Reputation incentive system is the infrastructure that enables the Web 3.0 generation of marketplaces, social media platforms, and future apps to be as fast and performant as their centralized predecessors. We're proud to support Menlo One by translating their content into Chinese, Japanese, Korean, and Russian. The Crypto Titans Podcast focuses on the B2B side of cryptocurrency. Hosts Nate Ginsburg and Mikey Abts post daily interviews with the entrepreneurs, financiers, developers, and service providers that are building and shaping the blockchain industry. Check out CryptoTitansPodcast.com and FirstBlockMedia.com for more information on blockchain, crypto, Bitcoin, & Ethereum. We are pleased to announce a partnership with Proof of Work, a digital creative studio. By partnering with Proof of Work, we will be able to connect our clients to expert services in creative strategy, video production, sound, graphic, and web design. Early proponents of the Bitcoin and decentralisation space, Proof of Work specializes in translating complex and technical messages into clear and compelling content. Learn more about Proof of Work. Connect with Proof of Work on Facebook, Twitter, and G+. Kotoba Translation is pleased to be a member of Ardor Nxt Group. The Ardor and Nxt Group (ANG) is an initiative to better allow community members to participate in the growth of the Ardor Platform and Nxt Blockchain ecosystems as well as to provide businesses, projects, and organizations in the blockchain ecosystem, a platform to gain wider visibility as well as collaborative opportunities with others. It was initiated by the Nxt Foundation, a community-created organization founded in 2014 aimed at making Nxt blockchain technology more accessible by being a point-of-contact, as well as providing tools for the community. Learn more about Ardor Nxt Group. Connect with Ardor Nxt Group on Twitter. 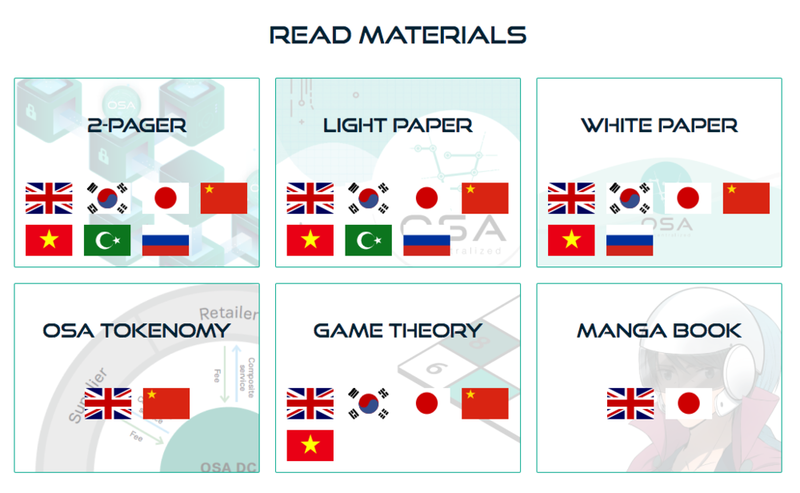 Kotoba Translation translated WAWLLET's website, whitepaper, ICO guide, and videos into 6 languages, including Chinese, German, Spanish, Italian, Korean, and Russian. We had the pleasure of working with WAWLLET to translate their website, whitepaper, ICO guide, and video subtitles into 6 languages, including Chinese, German, Spanish, Italian, Korean, and Russian. WAWLLET is a promising project that makes it easy to manage a variety of assets. In short, WAWLLET is a mobile and desktop application that will allow users to manage all their fiat, cryptocurrency assets and commodities. WAWLLET will enable users to quickly and securely transfer assets to other people and accounts connected to the WAWLLET network. The project was carried out in partnership with Blonde 2.0, a PR agency specialized in the promotion of blockchain projects, and Contentworks, a content agency that delivers smart content marketing solutions for the finance, tech and lifestyle sectors. Connect with WAWLLET on Twitter, Facebook, Telegram, YouTube, and Bitcoin Talk. We were delighted to help bring SmartCash to four new markets by translating their website into Japanese, Korean, Indonesian, and Thai. We were especially excited to work with SmartCash because it’s a project that deserves international adoption. SmartCash brings the power of an incentivized community to cryptocurrency. 80% of the SmartCash block reward funds community proposals and teams, and another 15% of the block reward is distributed to wallets holding at least 1,000 SmartCash for 30 days. SmartCash enables decentralized governance by issuing one vote per token. Therefore, token holders can vote to decide the projects they want to support and have a real say in the future path of SmartCash. 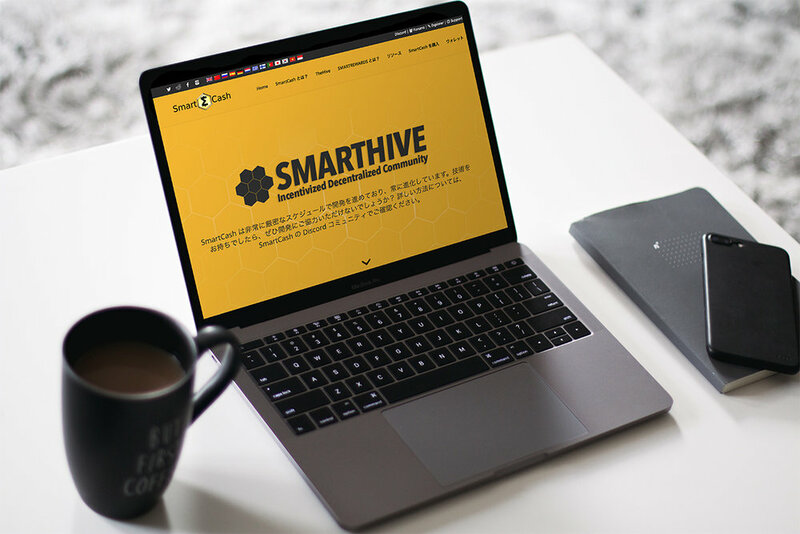 The translation was carried out using the most convenient file formats for the SmartCash team to quickly go live with translated content. We also avoided any possible bottlenecks by working directly with their team on their project management platform. Connect with SmartCash on Twitter, Reddit, Facebook, and Discord.